This week we’re exploring one of the newest and more controversial countries in the world – the disputed territory of Kosovo! Since declaring independence less than a decade ago, Kosovo is still seeking recognition from some major global players. Like the rest of former Yugoslavia, ancient Kosovo was mostly populated by different tribes until it was conquered by Rome in the 2nd century BCE. This lasted for about five centuries until the collapse of the Western Empire led to an influx of barbarian invasions. Over the course of the early Middle Ages, Kosovo became ingratiated with the Slavic peoples – much like the surrounding region. Around the year 850, the Bulgarian Empire took control of the area…at least until the Byzantines claimed the land around 1018, cementing the Christian faith as the dominant religion in the region. Kosovo became a hotbed of Slavic nationalism and the independence movement from the Byzantines, eventually becoming a key part of the Serbian Empire in the 14th century. This lasted for a few decades before the Empire splintered into a loose coalition of powers. They were however united against a new threat – the growing and powerful Ottoman Empire. However it wasn’t to last long, as Ottoman forces successfully conquered much of the region. From the year 1455 all the way until 1912, Kosovo was a part of the vast Empire. One of the key events during Ottoman rule was the Serbian majority giving way to an influx of ethnic Albanians to work the fertile land (this will be important later). 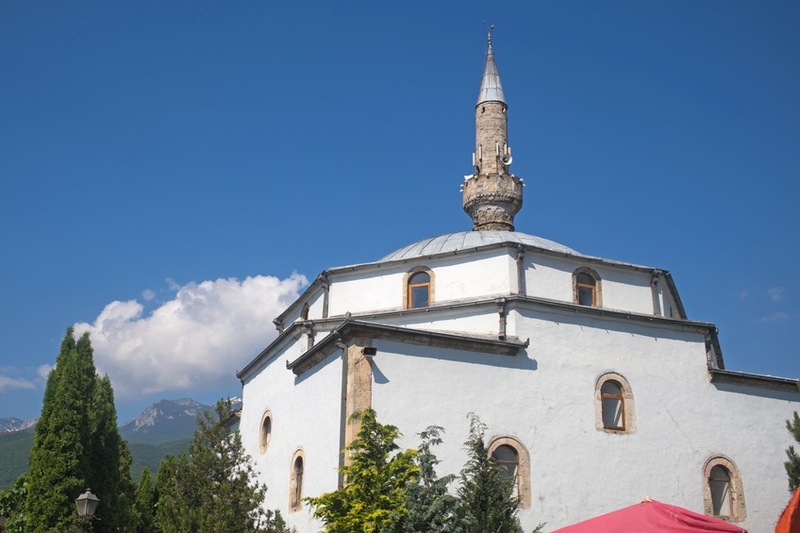 Life continued throughout the centuries of Ottoman ownership, with Kosovo sometimes at the mercy of invading forces and struggles between the powerful states of Europe. Near the end of Ottoman rule, there was an increasing national consciousness – both between the Balkans as a whole and the Albanians themselves. Everything fell apart in 1912. After a coup in the Ottoman Empire, they lost most of their possessions in the Balkans while the loose collection of states also jockeyed for position amongst themselves. The Albanians defeated the Ottomans while many Kosovar soldiers in the Ottoman forces deserted. Things didn’t get much easier, as World War I saw Kosovo occupied by Bulgaria and Austria-Hungary of the Central Powers. After the war there was a brief period of part-independence, however Kosovo soon became a part of the new Kingdom of Yugoslavia. Meanwhile, the Serbian government sought to increase the Serb population in Kosovo, and began ‘re-colonizing’ the land to a degree. From then on, Kosovar Albanians were not recognized as inhabiting an independent state within Yugoslavia (à la Croatia or Slovenia). To add to the country’s struggle, Kosovo was invaded and occupied by the Axis powers during WWII. There was a degree of ethnic conflict (among other battles) during this time, though not to the devastating degree of some nearby countries. At the war’s end, the communists quickly took power and founded the Socialist Federal Republic of Yugoslavia, of which Kosovo was a ‘Socialist Autonomous Province’ within Serbia. Throughout the latter half of the 20th century, Kosovo persevered under the leadership of Tito. The increasing Albanian nationalism continued to be a concern for many Serbs (as well as harassment from the majority), while the Kosovar Albanians were angry about their perceived second-class status. By the 80’s, the proportion of Albanians had increased to about 90% in Kosovo, while tensions with the Serb minority were only building. In addition, the Yugoslav police and army sought to quell any notion of increased independence of Kosovar Albanians. By the end, Kosovo (and Yugoslavia as a whole) was a powder keg of political and ethnic tension just waiting to explode. If you’d like to learn more about Communist Yugoslavia, check out our Profiles for Croatia, Slovenia, and Montenegro. In 1989 and 1990 Yugoslavia began to disintegrate with many of the constituent countries breaking away from Belgrade. After five years of brutal warfare, many of the conflicts had ended with the independence of Slovenia, Croatia, Macedonia, and Bosnia and Herzegovina – however the Kosovar Albanians situation had not changed. After a period of non-violent resistance, paramilitary groups took over and began the Kosovo War. This brought the eye of Western powers back to the region in 1998. While initial agreements failed, the Račak massacre of 45 Kosovo Albanians by Serb forces galvanized NATO to intervene. After the deployment of peacekeeping forces was rejected by Belgrade, NATO began sustained bombing of Yugoslavia to force their army to leave Kosovo. While the UN did not approve the intervention, NATO did wield considerable might and support. In the end, the bombings forced the Yugoslav army to withdraw from Kosovo. Though both sides claimed victory, the end result was de facto independence of Kosovo from Yugoslavia/Serbia. Following the end of the war in 1999, a nearly 10 year period of UN administration began – though tensions between Albanians and what remained of the Serb minority continued. For many years, the governments of Serbia, Kosovo, and those on the UN Security Council sought to find a solution. This was complicated by Russia’s general position against independence. In the end, Kosovo declared independence on February 17, 2008. Many Western countries, including the US, France, and the UK (as well as Canada a month later), supported the move – while Russia opposed it and China remained “concerned”. Today, the country is still partially recognized with 113 official diplomatic recognitions (also 109 out of 193 UN members). The Serb minority still opposes independence, and many questions remain. 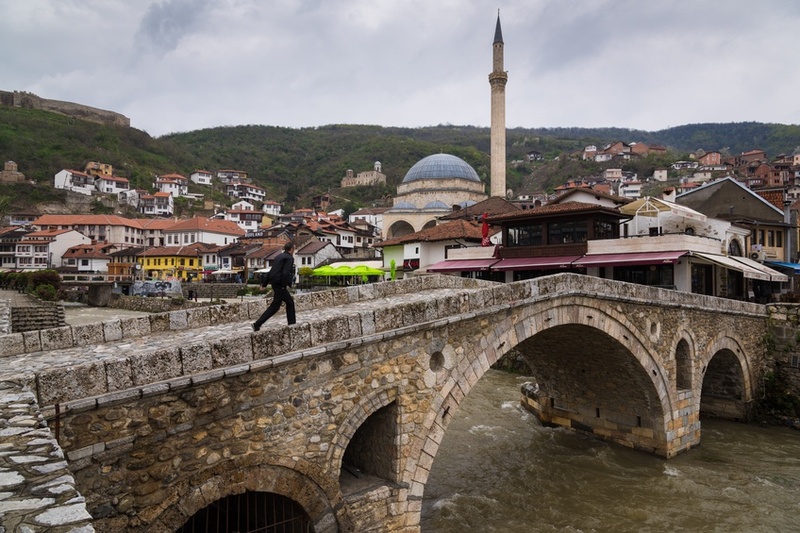 Despite this, Kosovo has for the most part solidified its independence from Belgrade, even if the political and diplomatic struggle remains ongoing. Much of Kosovar culture is divided upon ethnic lines, namely the Albanian majority and Serb minority. The enmity between the groups is well known and has existed for centuries. In addition, minority groups such as the Romani seek to find a place in the modern Kosovo, though they all face challenges. 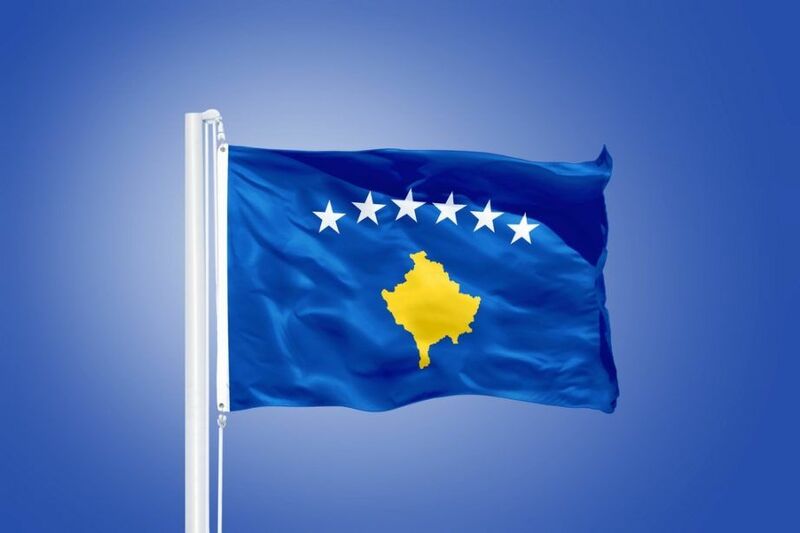 The flag of Kosovo was adopted following the declaration of independence in 2008. It was determined thanks to the help of an international competition, with the current flag a variant of one proposal. The flag consists of a golden map of Kosovo on a blue background with six white stars above (denoting the six major ethnic groups of Kosovo). In addition, the Albanian and Serbian flags are seen throughout the country to this day. The food in Kosovo is mostly similar to the other Balkan countries, though Turkish and Albanian traditions have greatly influenced it as well. Burek (a pastry), flia (a sort of creamy crepe), and kebab are all popular – among a wide variety of other dishes. In addition, the cuisine changes throughout the year, depending on the climate, seasons, and region of the country. Lastly, wine is also produced in Kosovo, and the industry has been growing significantly in recent years. Sports are very important in Kosovo, with soccer, basketball, handball, volleyball, wrestling, judo, swimming, boxing, karate, and skiing all popular throughout. The country has mostly succeeded on the international stage in individual sports, particularly wrestling, boxing, and other combat sports. 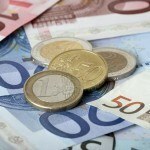 For many years, the national soccer team and league were independent from both the European federation (UEFA) and FIFA. Just this year however, Kosovo became an official member of both. As a result, the national team will be able to participate in qualification for the 2018 World Cup. Though some Kosovar players are currently on other national teams (such as Xherdan Shaqiri who plays for Switzerland and Stoke City in the English Premier League), they may be given the option to switch allegiances – though time will tell how many do. 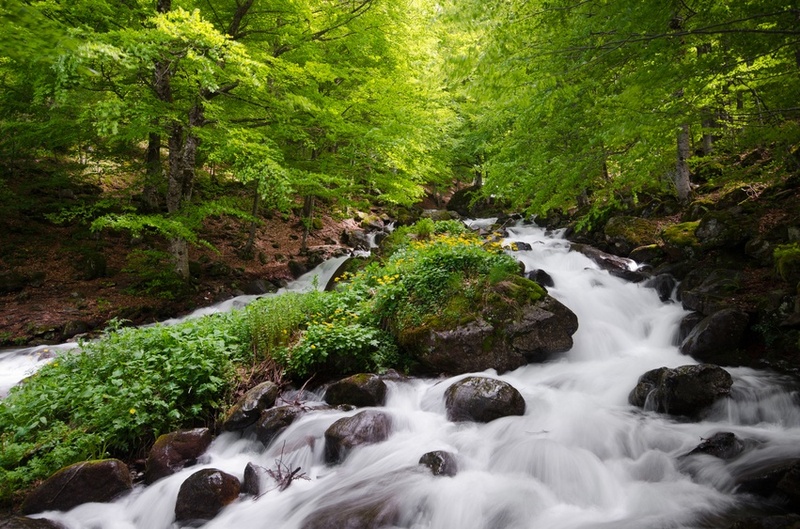 Kosovo is a relatively small landlocked country that borders Albania, Macedonia, Montenegro, and Serbia. The majority of the land is dominated by mountains, however there are regions of plains in the country as well. 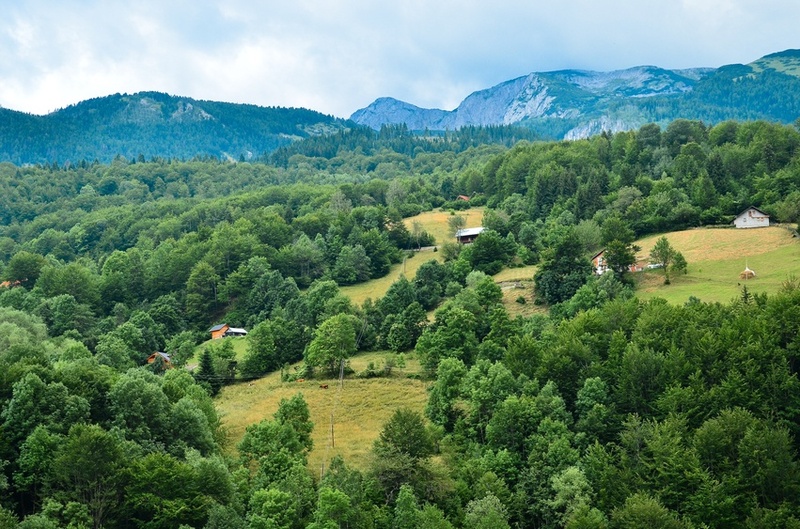 Beyond this, over a third of Kosovo is forested. The biggest city in Kosovo is the capital, Pristina, which numbers around 200,000 people. Other important cities include in the historic and cultural centre of Prizren and the eastern city of Gjilan. That’s it for now! 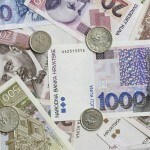 Check back Wednesday for our Travel Guide, however you can learn all about the euro (which Kosovo unilaterally adopted) in our Currency Spotlight! Explore the rest of Europe and beyond with Continental’s countries!